A unique blend of minerals and vitamins, and not just for top athletes. If you encounter cramps during your physical performance, they occur because of the low level of magnesium in the blood causing an electrolyte imbalance in the body. 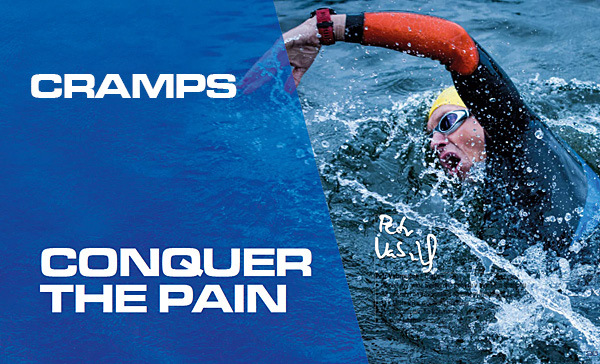 ANTICRAMP contains the optimum blend of electrolytes, magnesium and B vitamins. A unique blend of minerals and vitamins, and not just for top athletes. If you encounter cramps during your physical performance, they occur because of the low level of magnesium in the blood causing an electrolyte imbalance in the body. ANTICRAMP contains the optimum blend of electrolytes, magnesium and B vitamins. Magnesium performs many vital functions in the body. Magnesium, together with vitamin B6, contributes to the reduction of tiredness and fatigue, as well as to electrolytic balance. It supports the normal functioning of energy metabolism and contributes to the normal functioning of the nervous system. Together with the active ingredient L-carnosine (beta-alanine dipeptide and L-histidine), it forms a specific combination, and not only for performance athletes. 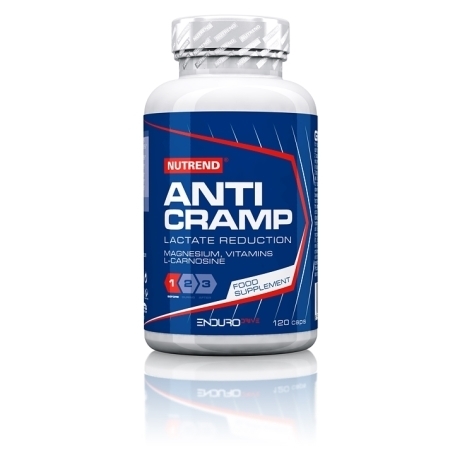 Intended for: lost mineral supply and reducing the risk of muscle cramps. Recommended dosage: during workout days, use 2‑ capsules in the morning and 2‑capsules approx. 40 minutes before the workout. During workout, use as needed. When having troubles and in preparation for the‑workout, take 5‑ capsules daily for 2‑ days before the workout. Maximum daily dose: 5‑capsules. Do‑ not exceed recommended dosage. Use: according to recommended dosage, swallow capsules and wash down with sufficient amount of water. Alcoholic and milk beverages are not suitable. 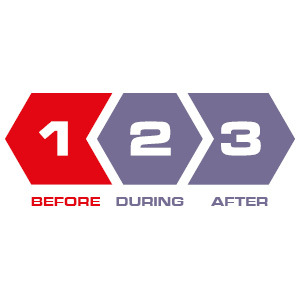 Once opened, store at the temperature not exceeding 25 °C and use within 2‑months. Warning: Food supplement. 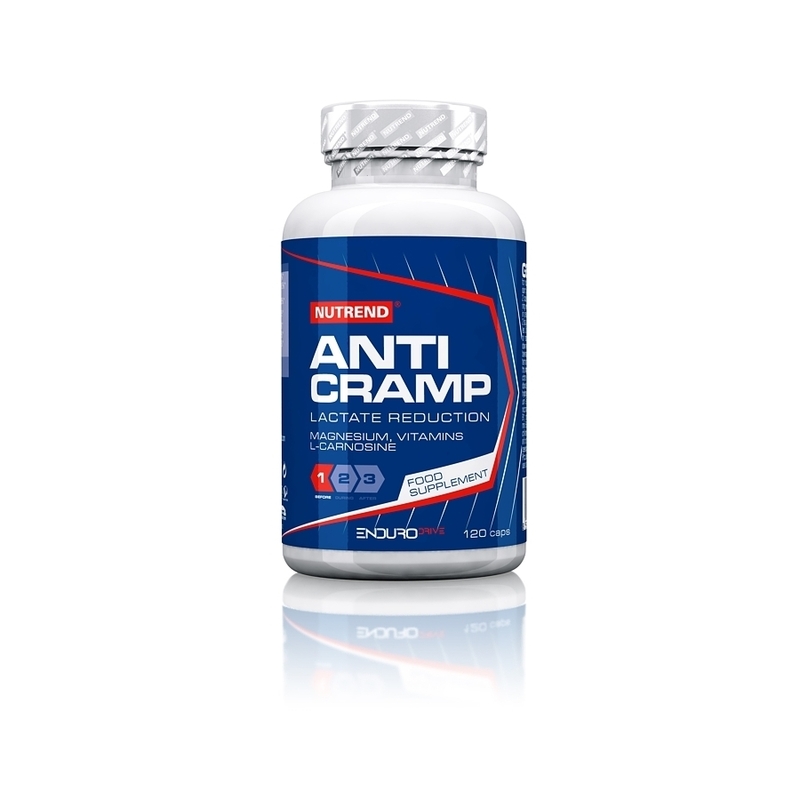 Specific blend of minerals, vitamins and active ingredients for reducing the risk of cramps. Does not replace a varied diet. Not intended for children, pregnant and nursing women. Keep out of reach of children! Store in a‑ dry place, at the temperature not exceeding 25 °C and away from direct sunlight. Do‑ not freeze. Producer is not liable for any damage caused by improper use or storage. Ingredients: sodium hydrogen phosphate, magnesium citrate, gelatin capsule (gelatin, coloring agent titanium dioxide), potassium gluconate, calcium gluconate, sodium hydrogen carbonate, sodium chloride, L-Carnosine, calcium D-pantothenate (vitamin B5), anti-caking agent silica, nicotinamide (vitamin B3), thiamin hydrochloride (vitamin B1), riboflavin (vitamin B2), pyridoxine hydrochloride (vitamin B6).